BOTTOM LINE: I expect more from an Arcaro and Genell's pizza, as I've had some of my favorite Old Forge pizza there in the past. This pie did not measure up. I will be back again soon to get another though! 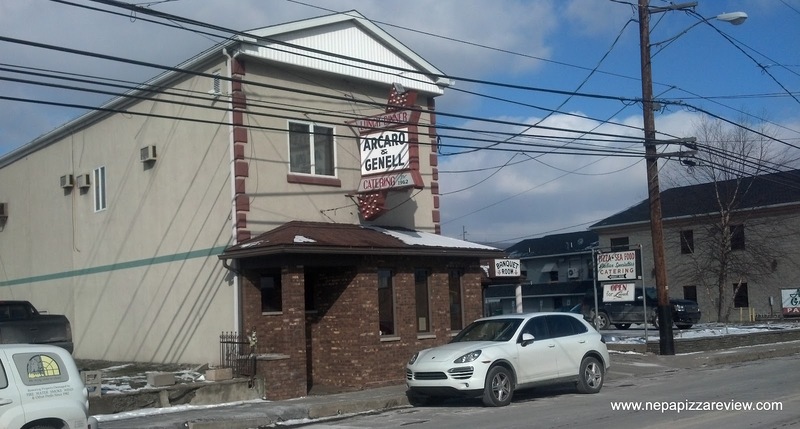 I hate to say this, but A&G is my least favorite pizza place in Old Forge. I know if you're there on a Friday or Saturday night you have to wait a loooong time for a table, so I must be missing something! I just don't find a whole lot to like about their pizza. Like you, I find it to be salty, but unlike you I don't find it to be too flavorful. 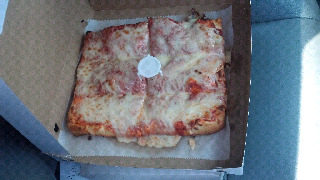 Last time I was there I tried the thin crust version and wasn't thrilled either. I will give them props for their white and broccoli double crust pizza, however. Hey Scott, thanks for the specifics on why you disagree with my review. 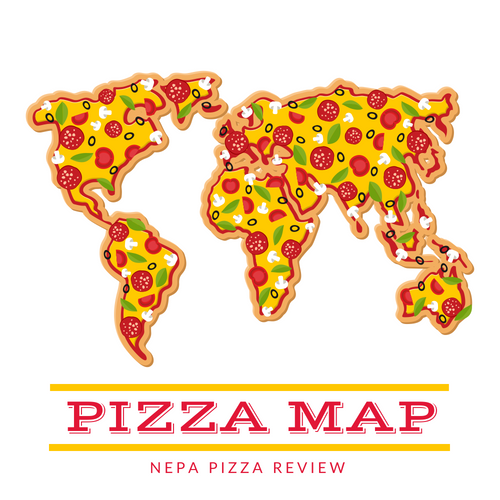 When people disagree and leave no substance, that doesn't help other readers decide if the pizza will fit thier tastes, so your feedback is welcome and appreciated. I'm sure NEPA readers will enjoy seeing another perspective with real information in it.